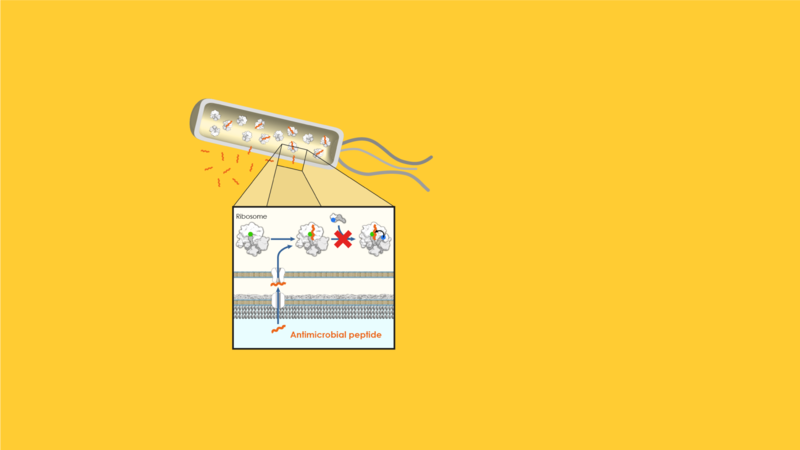 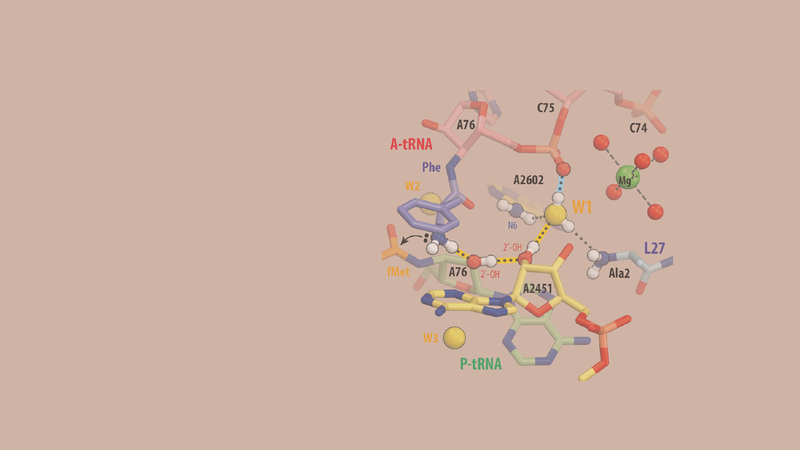 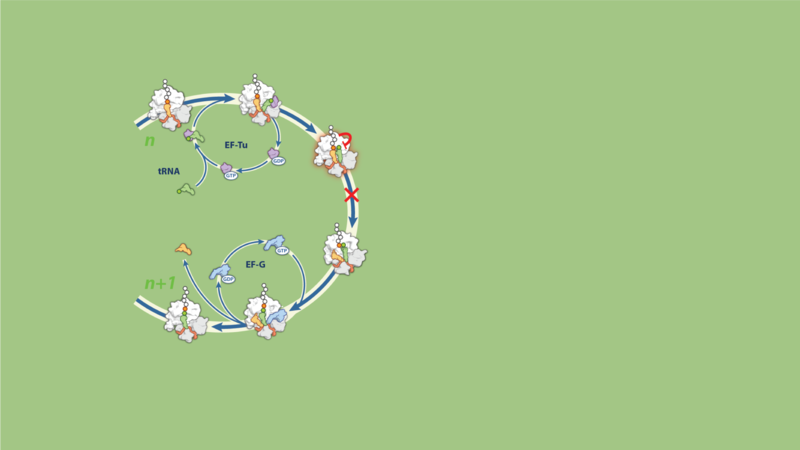 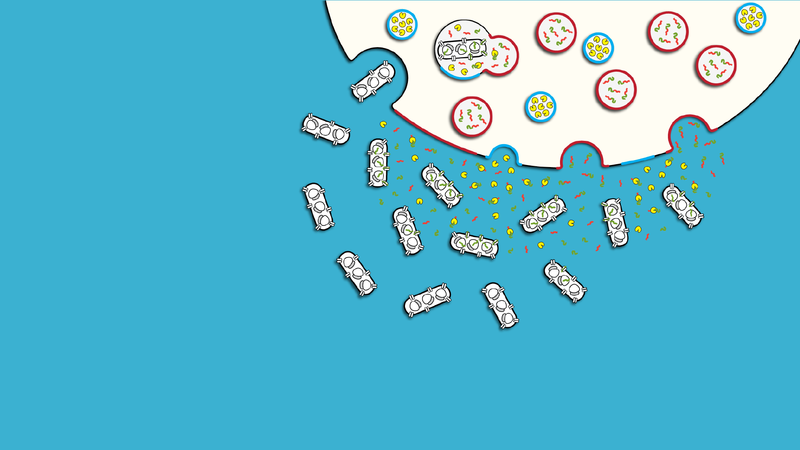 Our research focuses on the bacterial ribosome, its role in the regulation of gene expression and its susceptibility to various antimicrobial agents.  We are located at the European Institute of Chemistry and Biology (IECB) on the outskirts of the southwestern French city of Bordeaux.   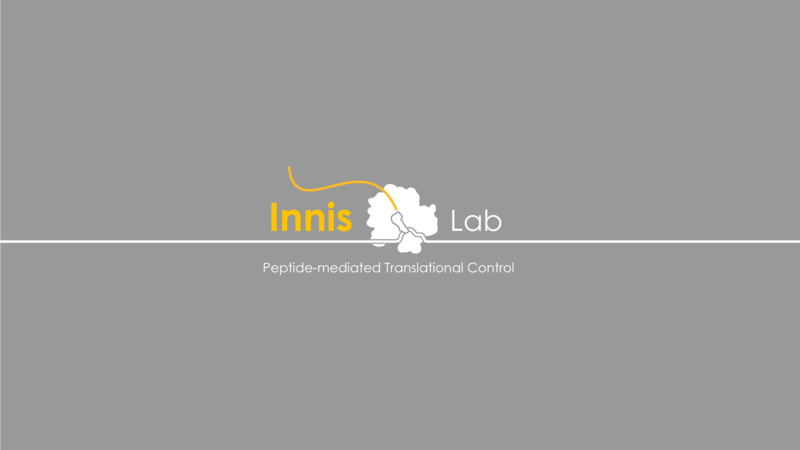 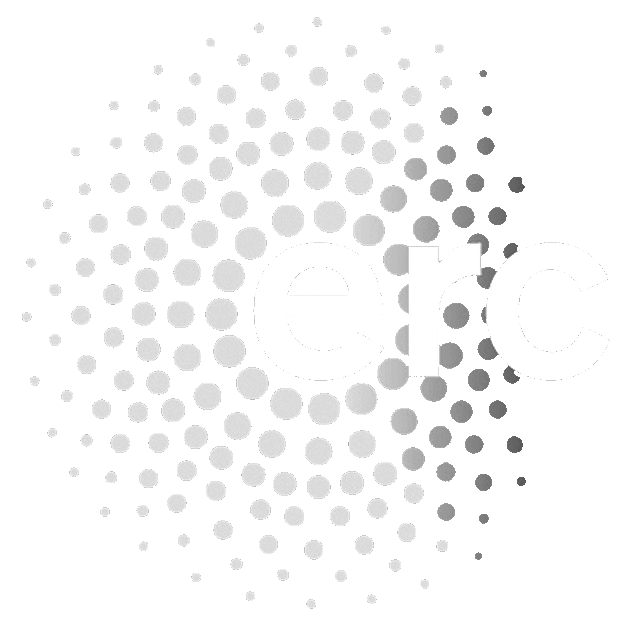 Our group is affiliated to research unit Inserm U1212 – CNRS UMR 5320 and to the University of Bordeaux.